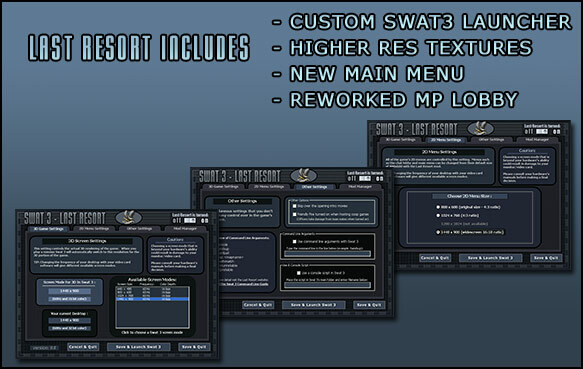 Welcome to the home of the Last Resort mod for Swat 3. 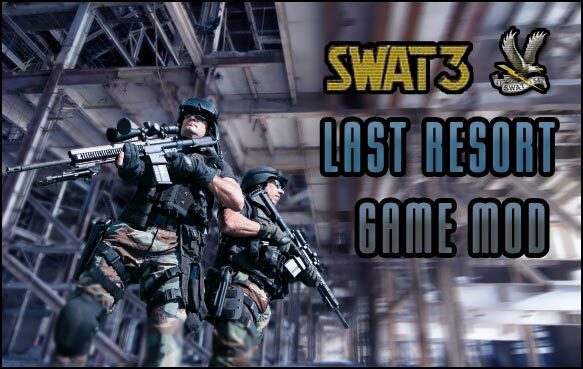 This website is set up to help organize the construction of a mod to upgrade Swat 3 as much as possible considering we don't have the source code to the game. 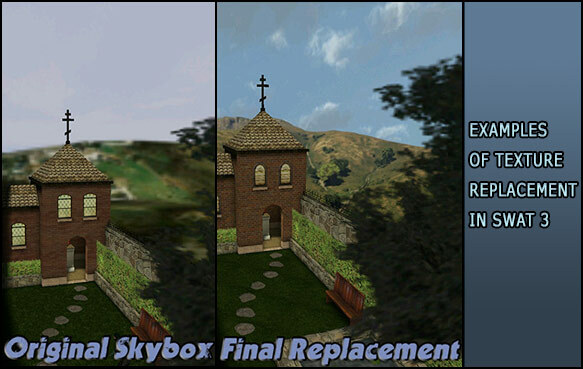 We achieve this by a combination of hacked game executables, replacement textures, and by the use of a custom launcher for Swat 3. 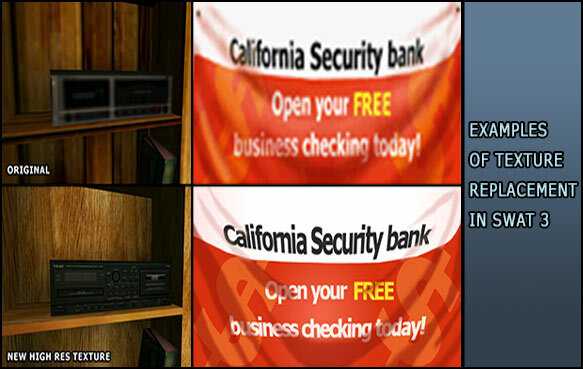 SVGA graphics was the standard for video games when Swat 3 was released back in 1999 but advances in technology have left Swat 3 looking very dated. 16-bit colour and a screen resolution of only 800x600 were normal back when the game first hit the market.